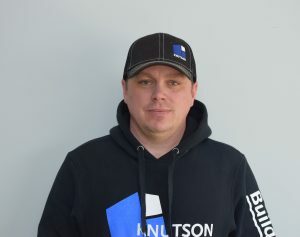 Knutson Custom Construction opened their doors in 2003 and has continue to grow and become a strong business because of our talented and dedicated employees. 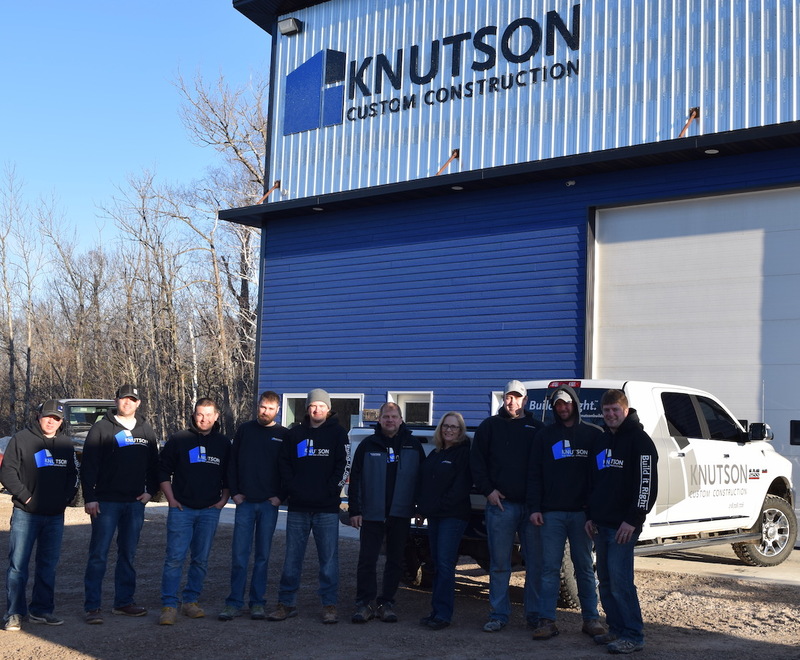 We are honored by their loyalty and commitment to Knutson Custom Construction. 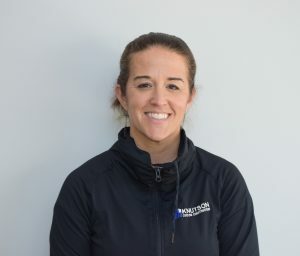 They take great pride in their work and are dedicated to making each client’s dream a reality. We are proud of each and every one of the individuals that make up our team.